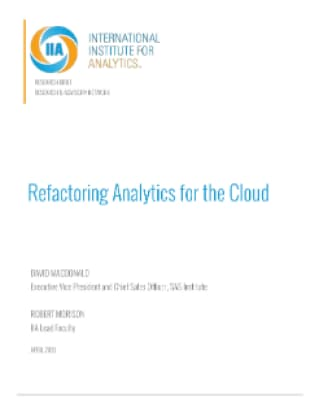 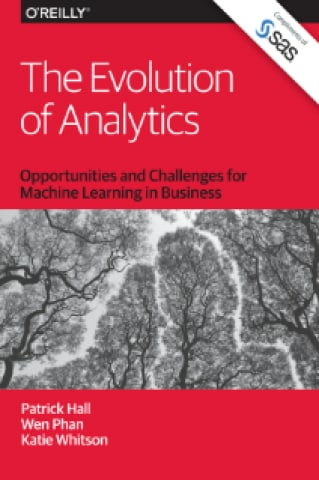 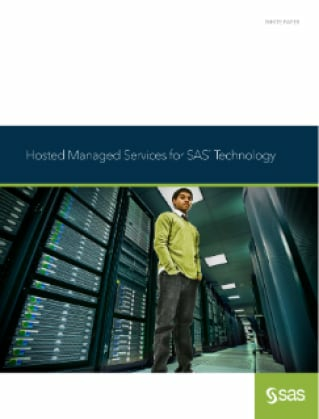 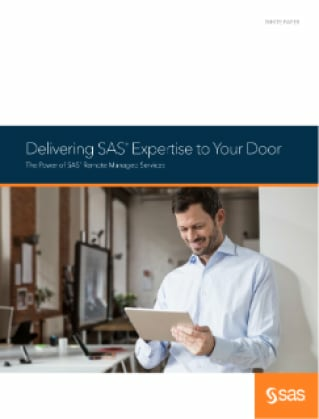 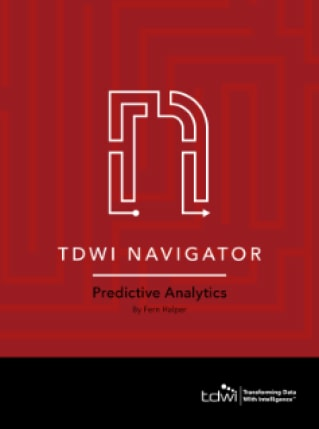 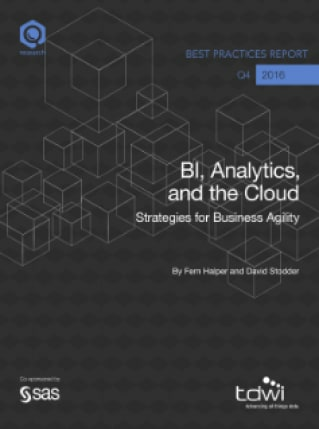 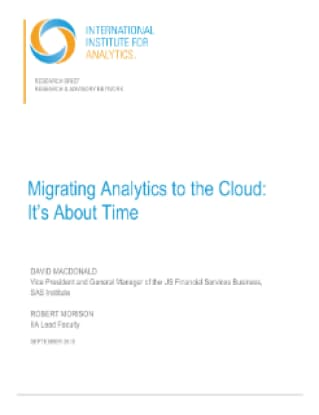 What management and leadership challenges will the next wave of analytic technology bring? 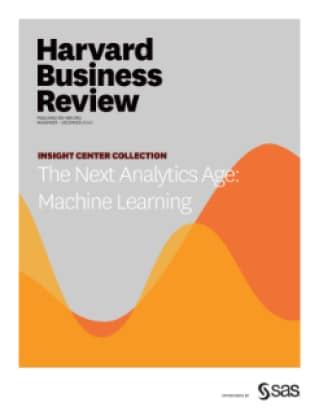 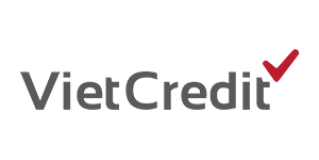 This SAS-sponsored Harvard Business Review Insight Center on HBR.org went beyond the buzz to talk about how machine learning will change companies and the way we manage them. 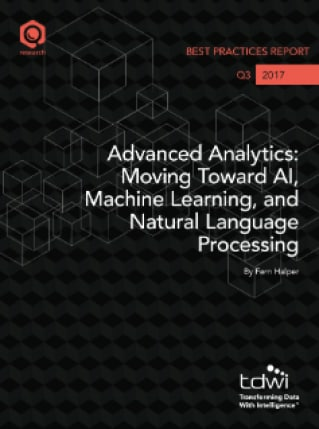 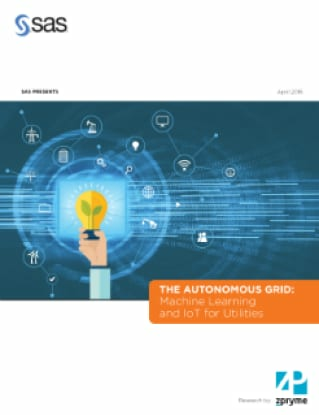 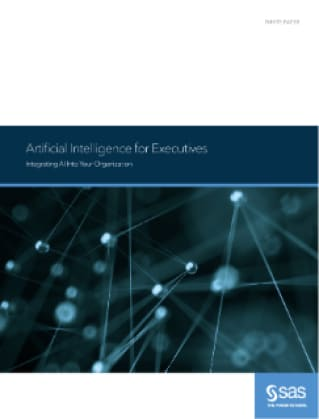 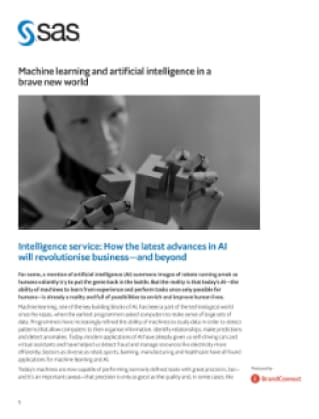 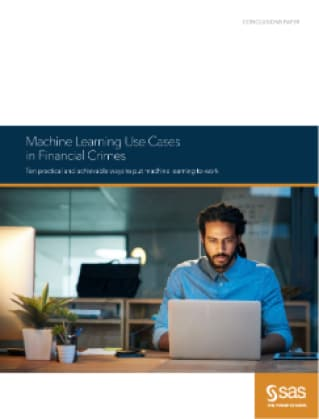 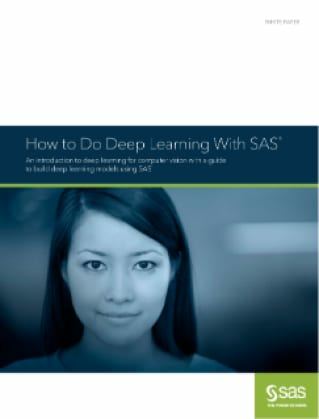 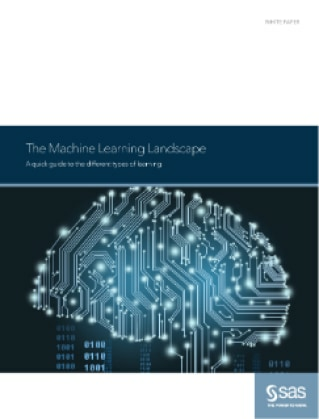 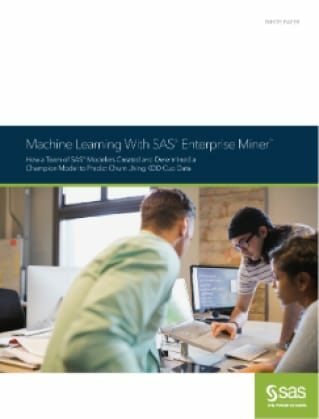 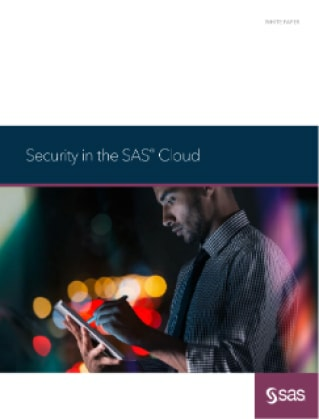 This e-book provides a primer on machine learning, deep learning, natural language processing and cognitive computing, as well as 10 best practices and a checklist for machine learning readiness. 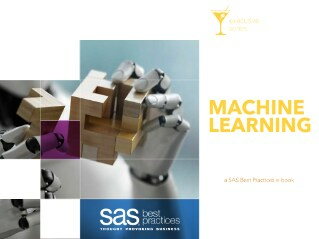 This paper, for novice and intermediate data scientists, talks about the four widely recognized machine learning styles and their common uses, data and modeling methodologies, and popular algorithms for solving machine learning problems.